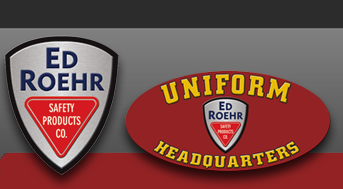 Ed Roehr Safety | GIFTCARD | Ed Roehr Safety Gift Card| Gift Cards | Ed Roehr Safety Products Co.
Can't figure out what to get for your family and friends? 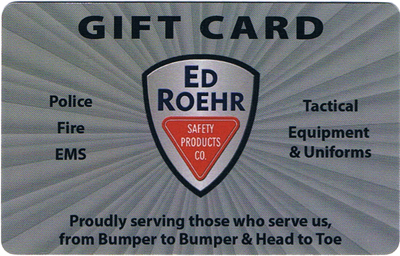 Get them an Ed Roehr Safety Gift Card! Save yourself some time and let them pick out the gift that is right for them!